This and That | This blog is about this and that. Be sure to read the UPDATE at the end of this post. 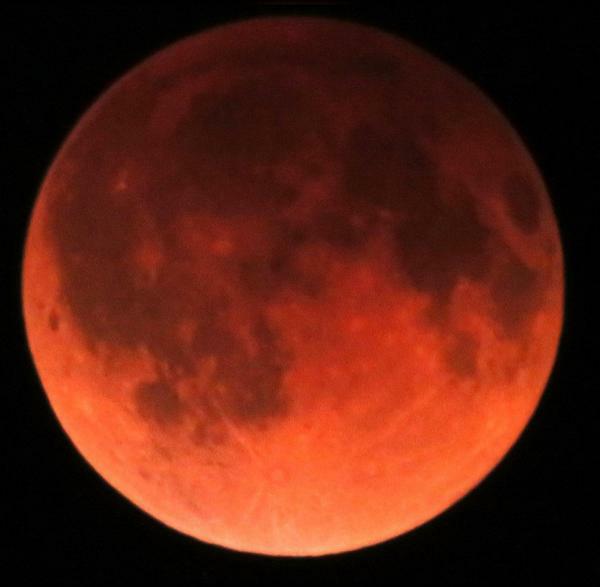 Blood Moon: Total eclipse of the moon on April 4 2015! SEVERE GEOMAGNETIC STORM, CME IMPACT – Underway now! I haven’t listened to all yet but think it’s a weekly show and there are call in numbers. As far as I can tell the show is live Friday at 11:00 PM, but I don’t know if that’s PT, ET or Central time. In the 1st show he clears some air about MK Ultra but the he gets into many other things like Cern, the Fay, and much, much more. All links are below.